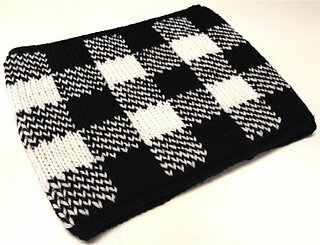 Learn how to do the Double Knitting Technique in this fun cowl project. The result is a reversible cowl. You will learn an icord cast on, double knitting, and reading a chart. Uses (2) skeins of DK weight yarn and a US 7 circular 16” needle. Pattern included in the price. Great project for yourself or as a gift! Pattern included in the price of the class.